DELRAY BEACH, FL – May 1, 2018 – JP Capital Management (JPCM), a middle-market private equity firm, has successfully completed a transaction to sell its plastics compounding assets and has entered into a long-term leasing arrangement with Aurora Plastics, LLC (Aurora). 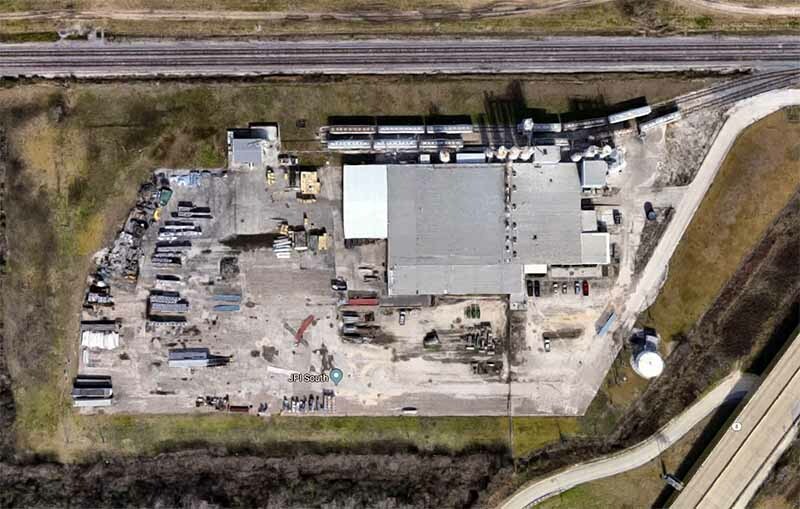 Aurora will be leasing one of JPCM’s industrial facilities located in Pasadena, Texas. The move places Aurora in close proximity to suppliers and enhances the company’s ability to serve customers in the western and southern part of the United States. JP Industrial, a portfolio company of JPCM and a leading provider of multi-faceted plastics recycling services, acquired the prime industrial property in 2013 as part of the sale of Heritage Plastics Group, LLC to Atkore International, Inc. As part of the leasing arrangement, Aurora plans to invest significant capital to bring state-of-the-art equipment and technology into the facility, further enhancing the value of the real estate. This strategic partnership strengthens JPCM’s presence within the PVC industry and allows JPCM the flexibility to focus on additional opportunities in the region.